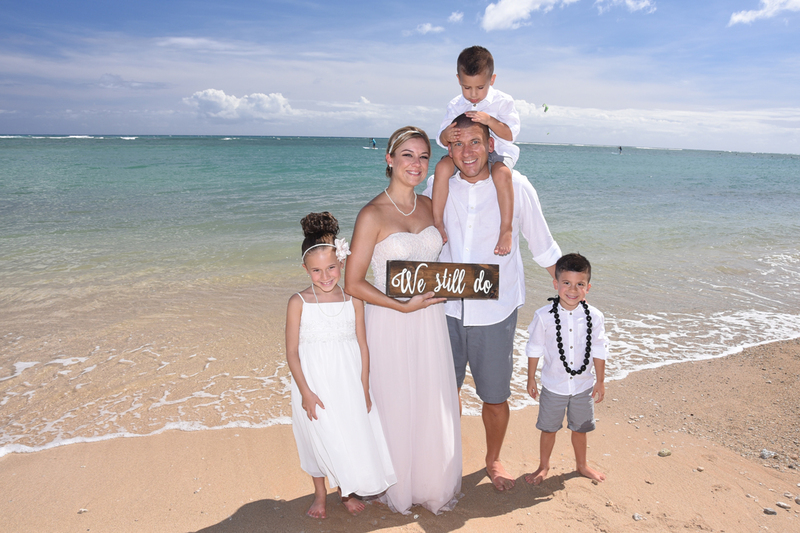 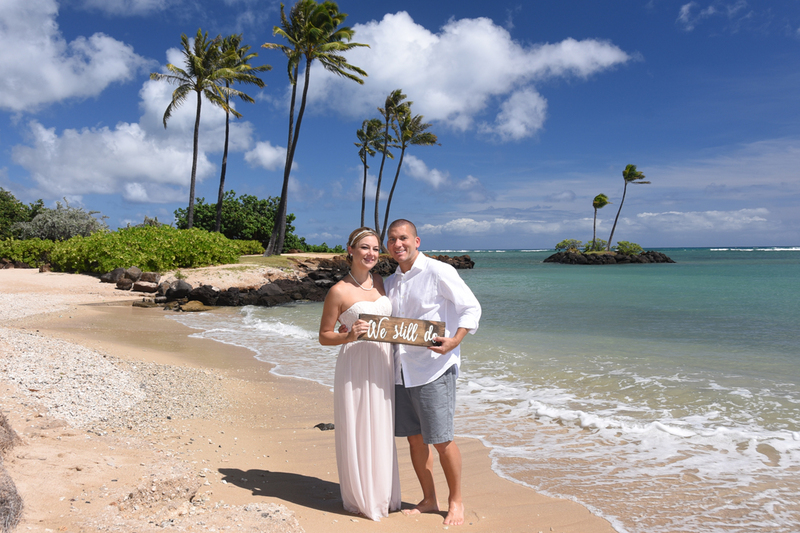 Bridal Dream Hawaii - Wedding Blog: We Still Do! 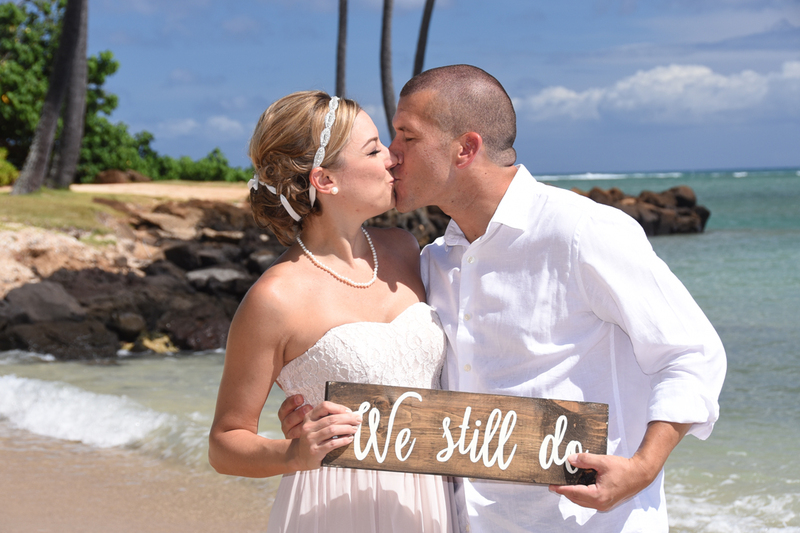 Love this "We Still Do" photo prop. It's a great example to the children of a life-long lasting marriage.